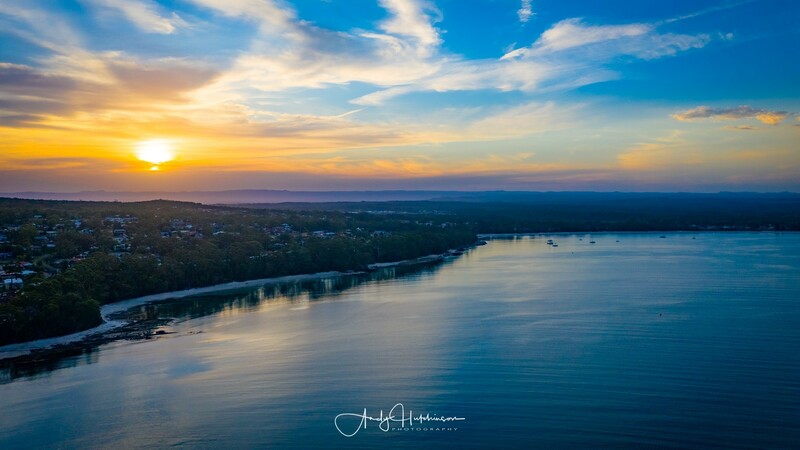 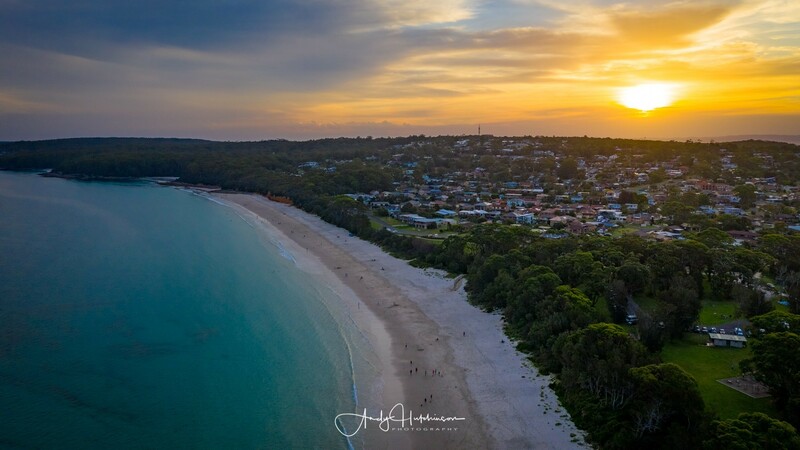 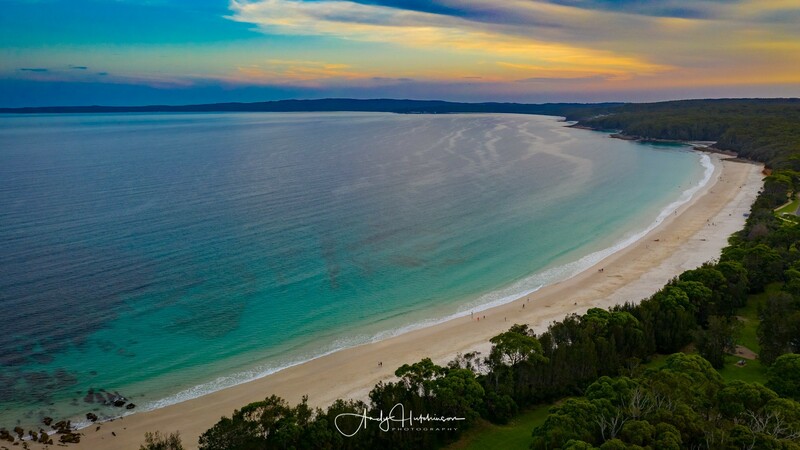 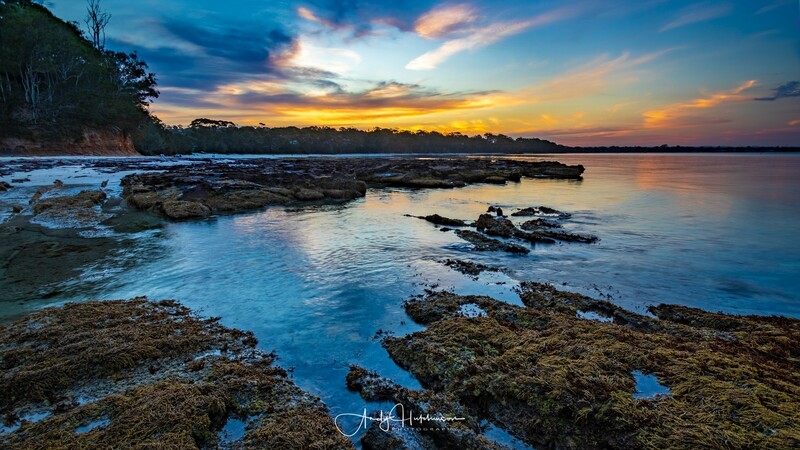 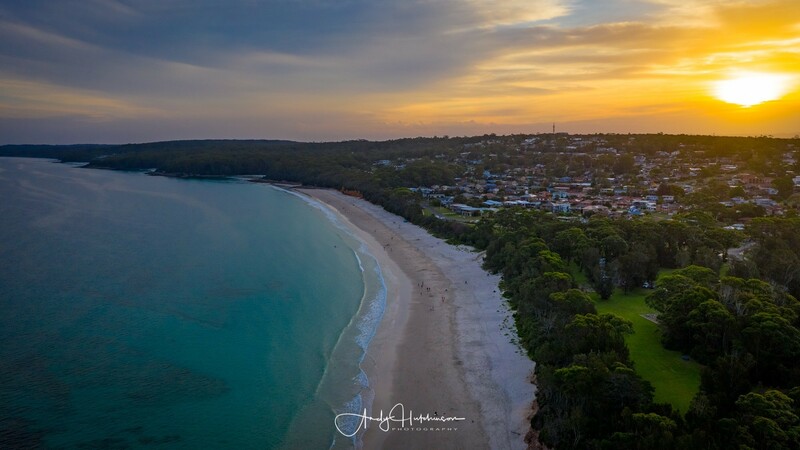 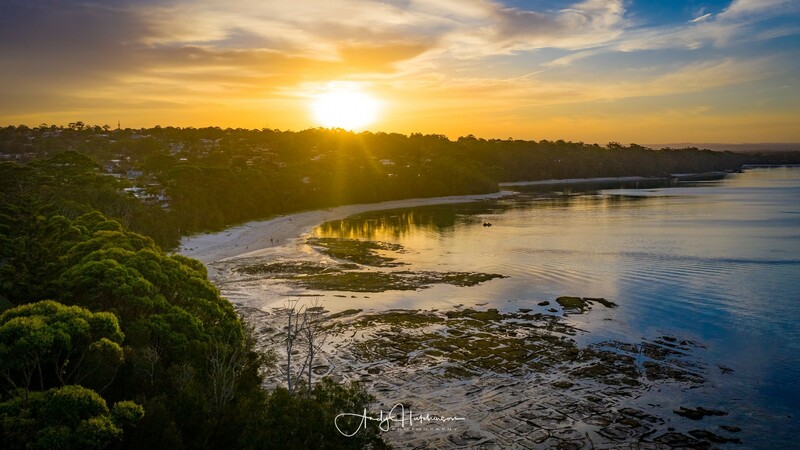 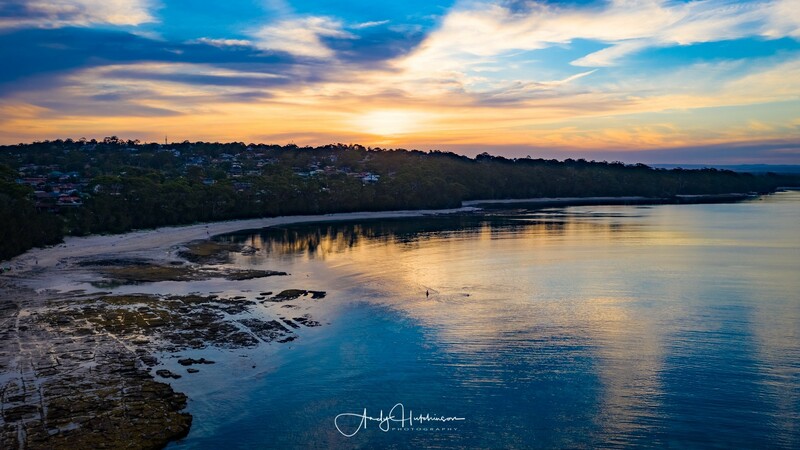 It was a lovely summer’s evening last night and so I decided to head down to Jervis Bay to shoot the sunrise. 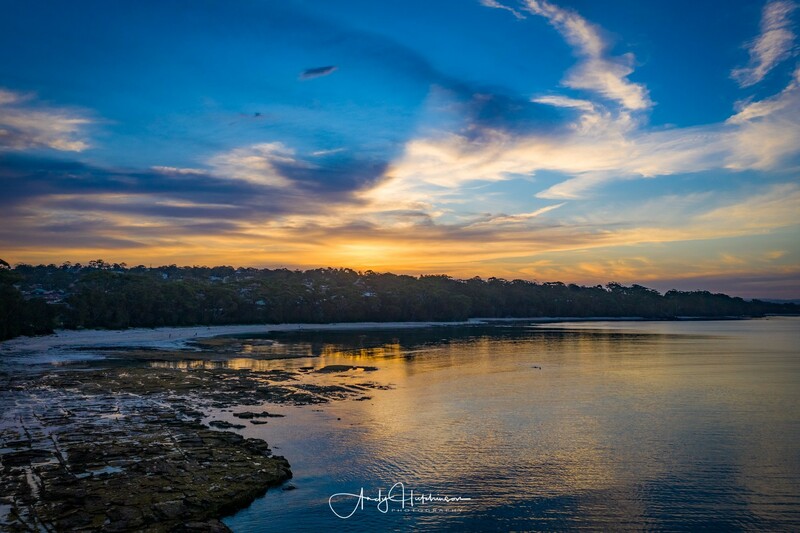 To give myself the option of shooting with the DSLR and the drone I headed to Plantation Point because it’s one of the few spots on the south of the bay where you can shoot back towards the land. 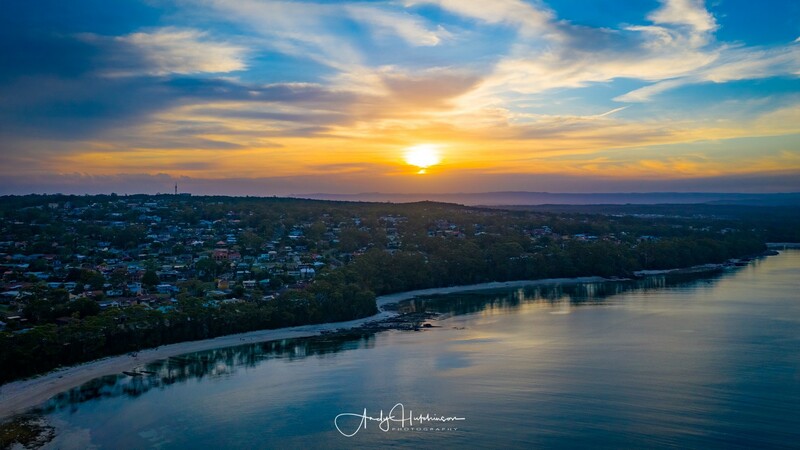 There was absolutely no wind at all and, with the airspace inactive over the holidays it was a no-brainer to put the Mavic up in the air and see how things looked from the sky. 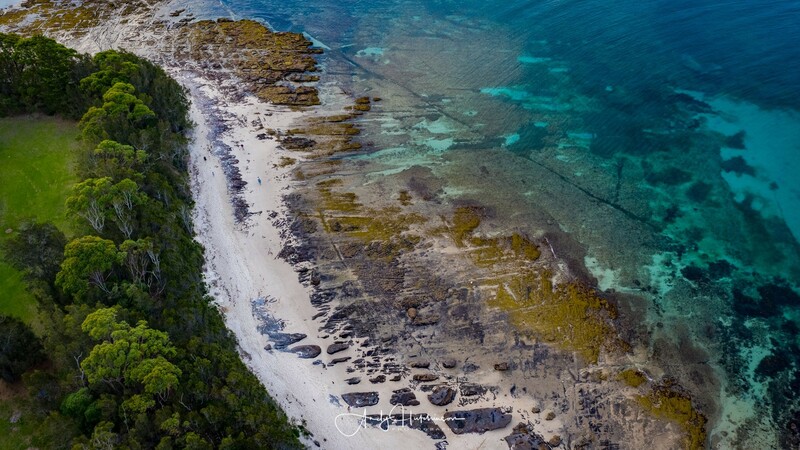 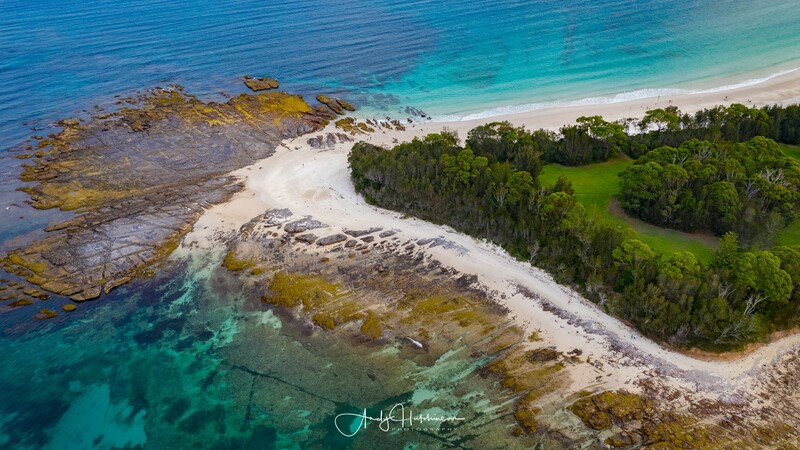 Once the home to an early European settler, Plantation Point is a rocky outcrop in Vincentia on the western side of Jervis Bay.